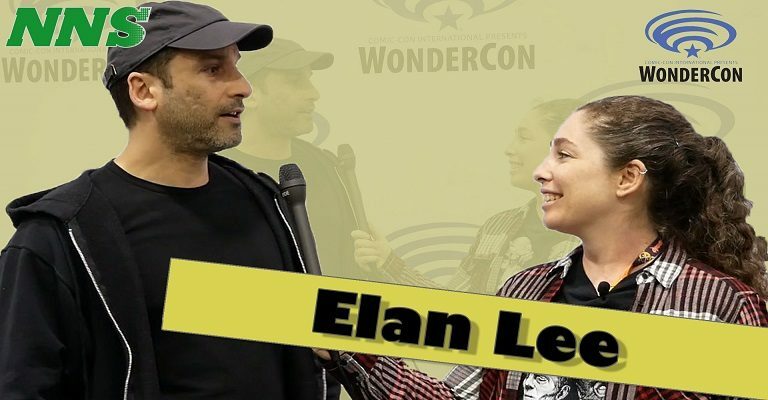 While at WonderCon, Lindsay Garber stopped by the Booth for Exploding Kittens, picked up some random stuff, and interviewed Elan Lee about Exploding Kittens and Throw Throw Burrito. Check out her Twitch Channel here. And her Youtube Channel here. Also always feel free to see more stories and posts at our website.